I paid $7.50 for someone to juice an entire bunch of celery for me. As far as celery farming goes, 2019 has been rather exciting. I'm sure somewhere a bunch of stunned celery farmers are toasting their success with champagne, delighted their stalks are finally being recognised ahead of the objectively sexier carrots and capsicums. Against all the odds, celery is the "It" girl of vegetables. It's the one everyone is talking about. The one everyone is taking selfies with. What a time to be alive. Celery, the subject of selfies and recognition. In case you missed it, this is all thanks to a best-selling author who calls himself the "Medical Medium" - real name Anthony William - and has zero medical training but infinite self-assurance. 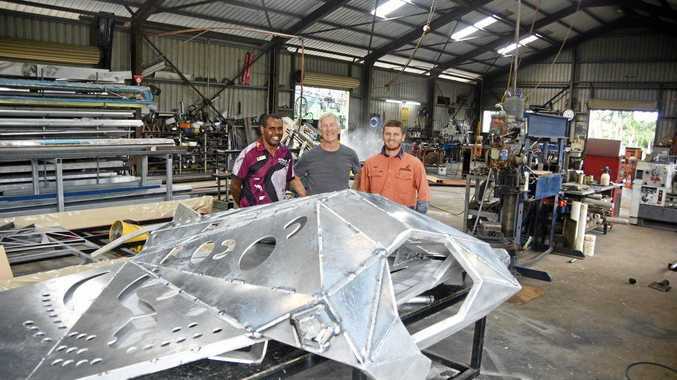 William says he has divine superpowers; a "spirit of compassion" that provides him with "extraordinarily accurate health information that's often far ahead of its time". And the latest morsel of medical info that's supposedly "far ahead of its time"? As in that veggie you dodged for the entirety of your childhood because your mum refused to rethink her garden salad recipe. According to William, "(celery) is literally the undiscovered medicine of our age". It can single-handedly flush out viruses, heal auto-immune disease and clear up psoriasis. Naturally, this means we should be drinking 480ml of its juice on an empty stomach every morning. Medical professionals won't tell you this, mostly because they're evil and can't possibly compete with the superior knowledge of an untrained 28-year-old from the US. 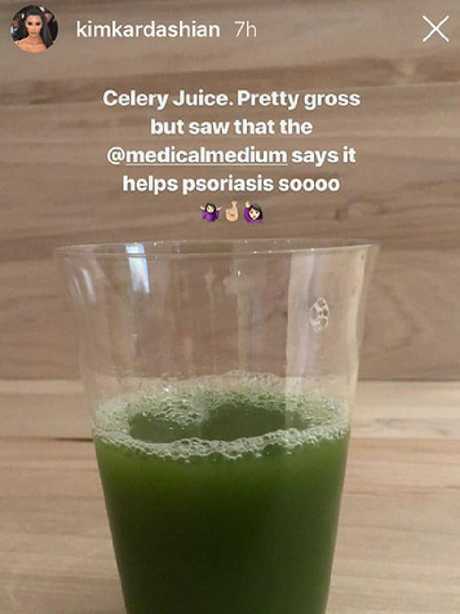 Considering the likes of Kylie Jenner, Kim Kardashian, Pharrell Williams, Miranda Kerr, Robert De Niro, Jenna Dewan and Gwyneth Paltrow have all jumped aboard the Celery Juice Express, my mission was clear: I would try the celery juice trend so you don't have to. 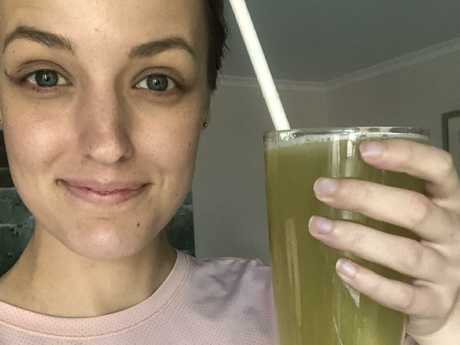 Given everyone, from my high school crush to ex-netball coach, is slurping on this stuff in their Instagram stories, I was excited to give celery juice a shot. 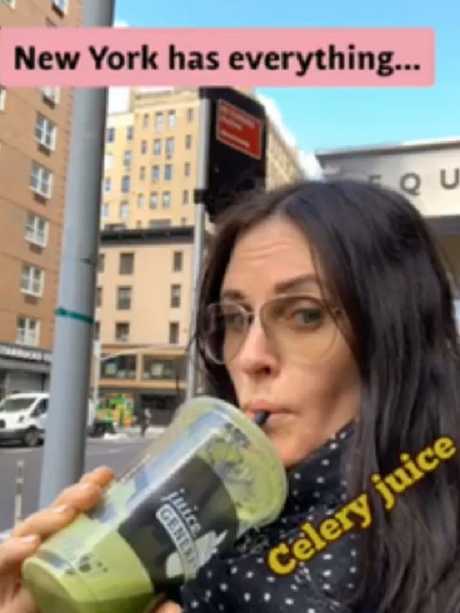 I don't own a juicer - and wasn't about to buy one for a measly week - so I settled on paying $7.50 for juice brands to do the hard work for me. The amount of celery it takes to fill one little cup is intimidating. So too is their juicing of the leaves and everything. A minute later and, voila, my first medical miracle juice was ready. It felt like a big achievement for what my podcast co-host Zara describes as "the Steven Bradbury of vegetables". First impressions? It's very green. And it tastes … salty. Kind of like the tears of doctors and dietitians. No, really. Celery juice tastes like table salt and dishwater had a baby. Each sip is so salty, my tongue tried to eject itself from my body. The flavour is so intense I find myself making "aaaaaaaah" noises in public spaces and pulling faces not unlike a newborn child. This baffled me at first because celery, in its normal form, tastes like dirt, not salt. 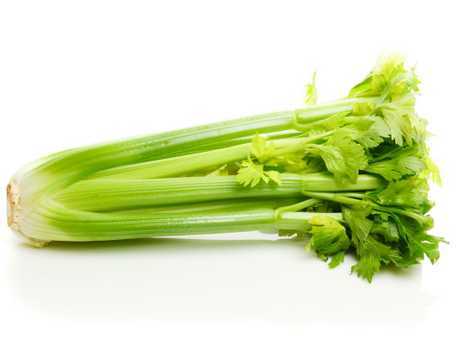 But a quick Google search revealed a single stalk of celery held 50 milligrams of organic sodium. Perhaps smothering celery in copious amounts of peanut butter has concealed its true taste all these years. Weird. Celery is the ‘It’ girl of the vegetable world. 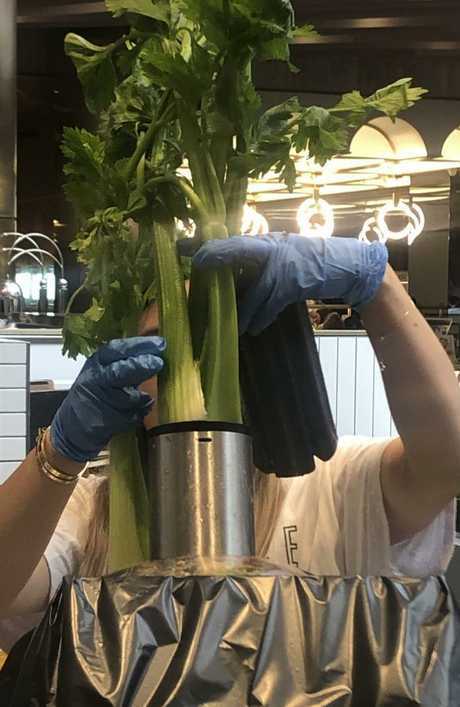 After my third morning, it dawned on me why all these celery fanatics swear the trend has made them less bloated; drinking green salt water in the morning doesn't exactly make you feel ravenous. Quite the opposite, actually - after finishing my celery juice each day I almost shunned foods entirely. On Thursday, I didn't eat until 2pm. My tummy felt relatively flat by day seven, sure, but was it worth the miserable tastebuds and depressive mood every time I had to turn away from my much-loved soy latte to my much-loathed celery water? 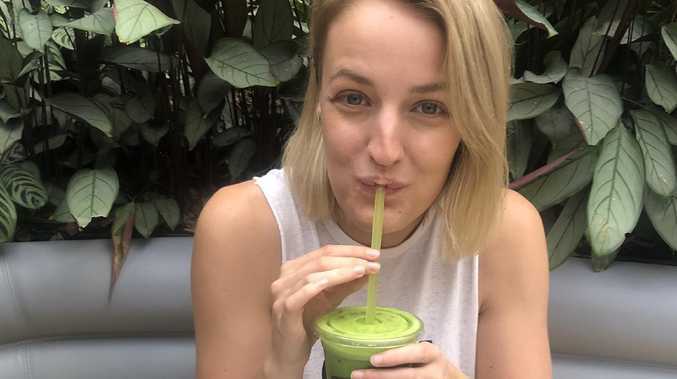 Celery juice tastes like ‘table salt and dishwater had a baby’. Oh, and a word of advice to anyone looking to torture their own tastebuds: make sure you get some really green celery. If you pick the yellowish stalks, you'll risk ending up with a juice that resembles cloudy wee. I will give this to the Medical Medium, though: one thing I did notice over the week was a change in my skin. Recently, it was looking slightly dry and depleted, but after seven days of celery juice, it's glowing. 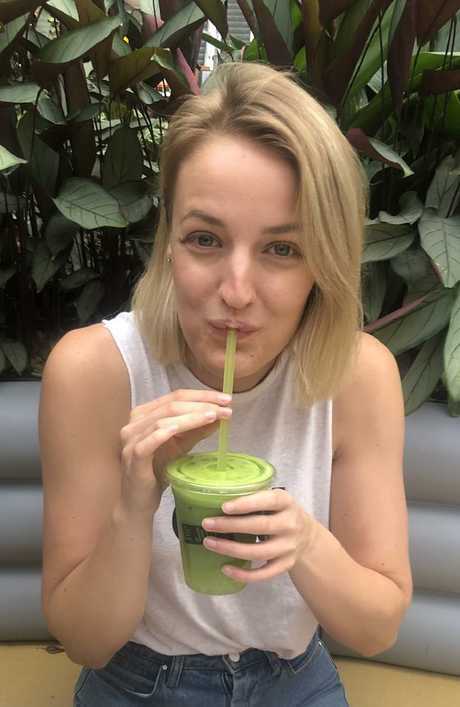 Whether that's down to drinking celery juice or simply drinking more liquids, and therefore boosting my hydration levels, I'll leave that up to you. More than anything, I'm just really bloody impressed that someone has managed to make millions of dollars off a little-known phenomenon called the "placebo effect". Someone wake me up when we're all freaking out over goji berries again. Michelle Andrews is a freelance writer and co-host of pop-culture podcast Shameless. Follow her on Instagram.